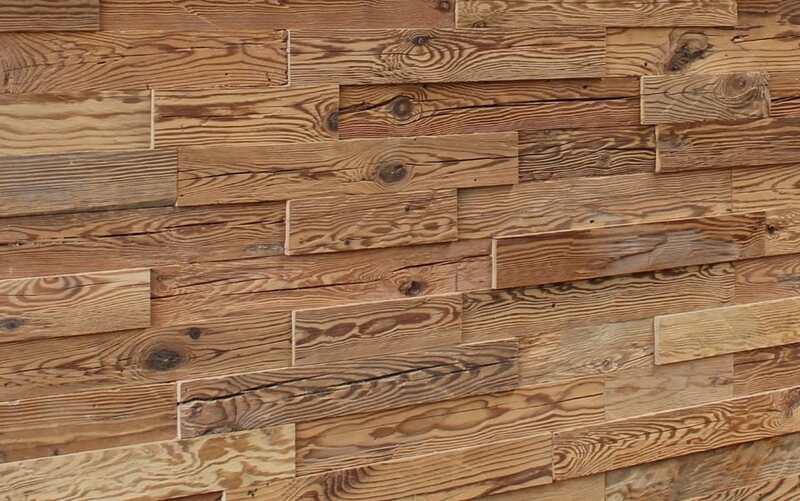 3D-wallpanels, hand-hewn come from stripes of reclaimed, hand-hewn boards with different thicknesses and original surfaces, which cause a unique 3-dimensional appearance. 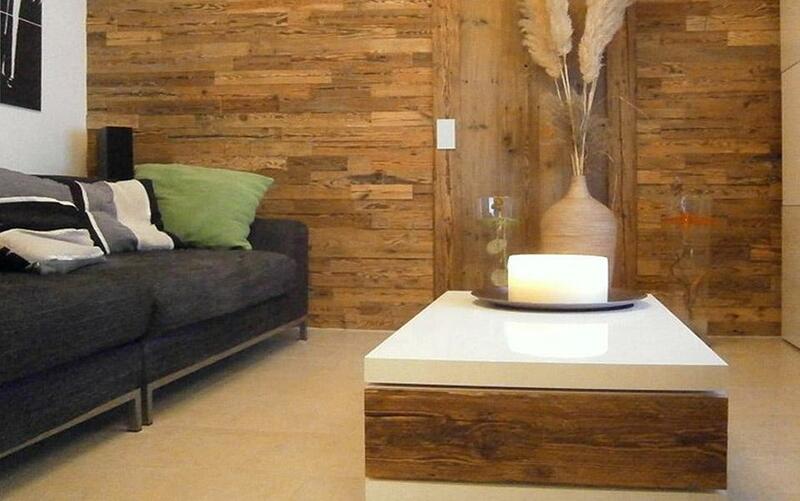 3-D wallpanels with sunburnt surface can be found here. 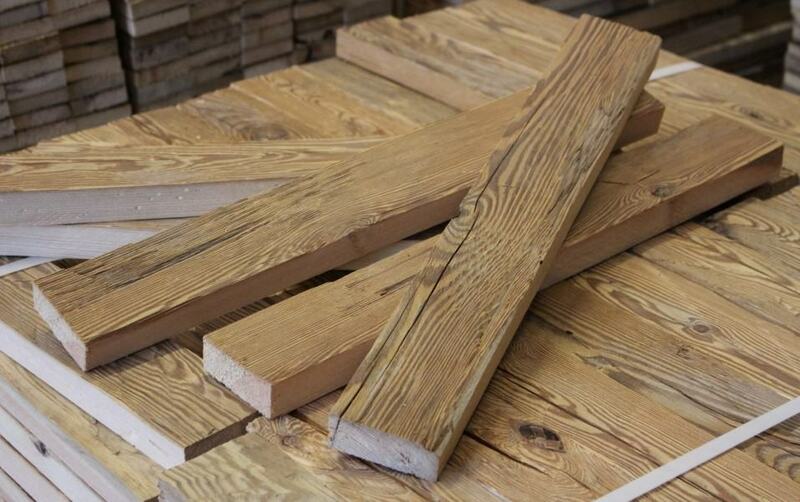 Prefabricated panels have a fixed (colour) pattern. Brenners Altholz 3D-stripes can be placed according to your individual needs. Their shadow play creates a natural, interesting and rustic look.